Click here to learn about PRS News & Updates on our blog. 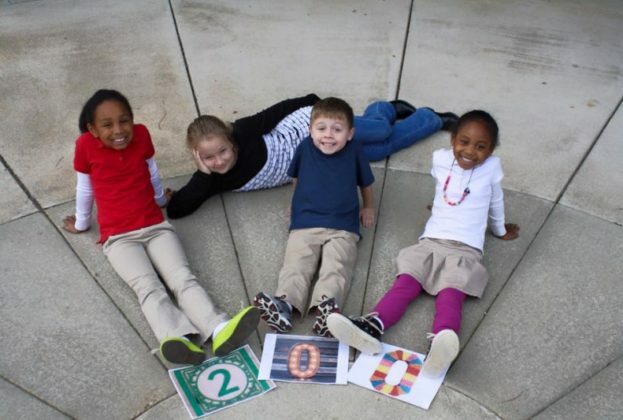 The Pike Road School District is one of the top school systems in Alabama. It began serving students on August 13, 2015. 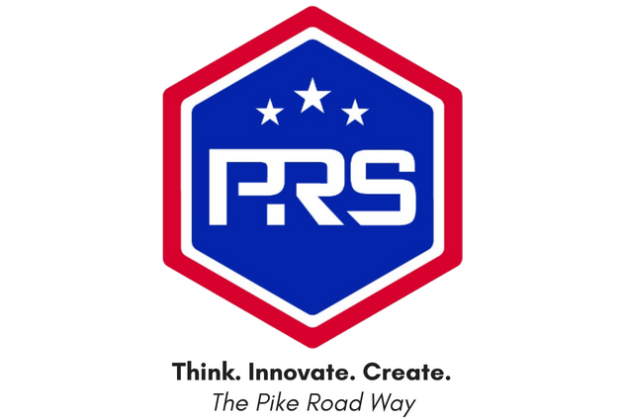 The Mission of Pike Road Schools is to create a culture of intellectual curiosity where all students have ownership over their learning and are inspired to think, innovate, and create. The Vision of PRS is for students to be lifelong learners who use their knowledge, skills, and influence to make the world a better place. One of the most convenient amenities for students and residents at The Waters is the Trail to Education, a path that leads directly from The Waters to the Pike Road Elementary School. 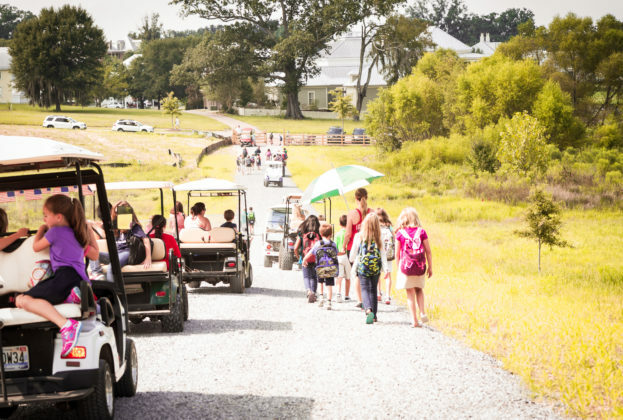 The trail is accessible by foot, bike — and even golf cart. It is open year-round and offers students and parents a safe car-free route between home and school. The Waters • New Waters Realty is an avid supporter of Pike Road Schools. In everything we do, we strive to find ways to partner with the Pike Road School District. That’s why we created The Waters’ 250 Club. For every new home purchase at The Waters, New Waters Realty will donate $250 to Pike Road Schools! Your new home will be that much sweeter knowing that your purchase also impacted our local school system. Click here to learn more. For more information on Pike Road Schools visit PikeRoadSchools.org.